The campaign is set across three separate sections that all link together to create a unique experience. Gun Media and Illfonic have revealed new information concerning the upcoming single-player campaign release in Friday the 13th: The Game. In the game’s latest update, it was confirmed that the single-player campaign will be split into three different sections that link together to create a unique horror experience. Within said challenges, AI will continue on about their business until they encounter either Jason or a dead body. Then, they’ll try to survive and escape by hiding, attacking, and so on based upon their character archetype. Meanwhile, players will have the ability to play as Jason, with Jason reportedly functioning in a similar manner to his multiplayer counterpart in terms of abilities and kill methods. 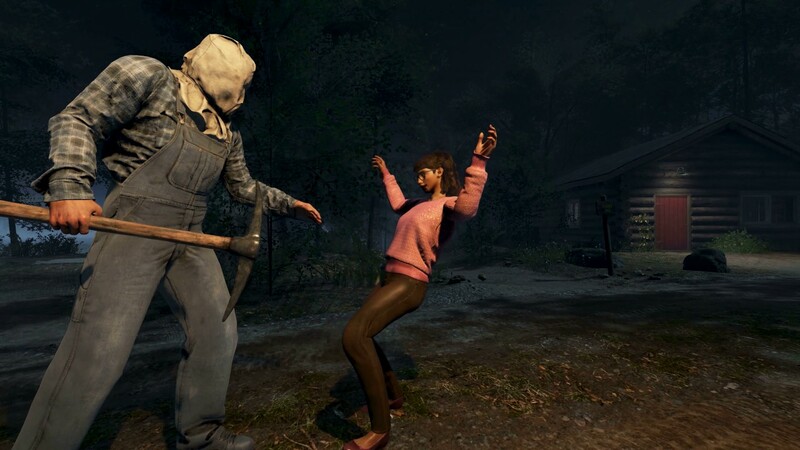 Other features in the single-player campaign include challenge-specific VO for each Counselor, new kills for Jason, and new behavior animations for Counselors. In addition, players can expect an offline bot component and a new Virtual Cabin 2.0 to be introduced around the same time as the game’s single-player campaign. The offline bot component gives players a way to train and improve their skills against AI enemies, and will allow them to play as Jason whenever they please (as opposed to being randomly selected as Jason in multiplayer). 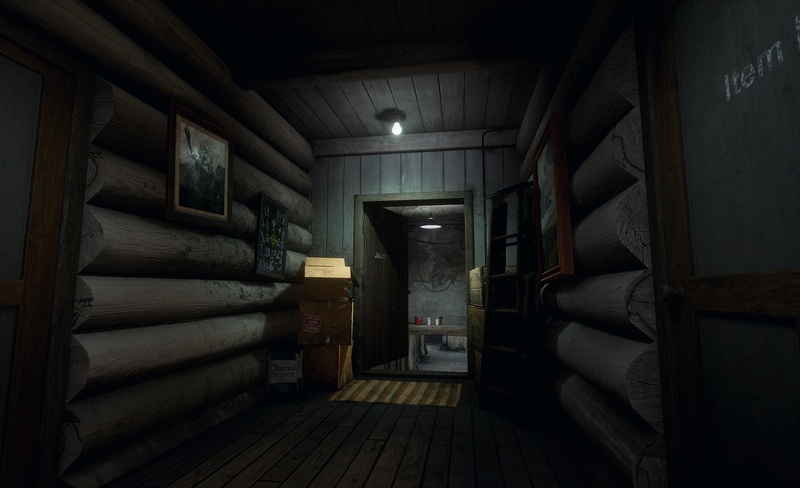 In regards to the new Virtual Cabin 2.0, it is set to expand upon the original Virtual Cabin mode in which players freely explore various areas within the game. There is no set release date for the game’s single-player mode. With the release of new information, however, players hopefully won’t have to wait too much longer to sink their teeth into Friday the 13th: The Game’s highly anticipated single-player component.